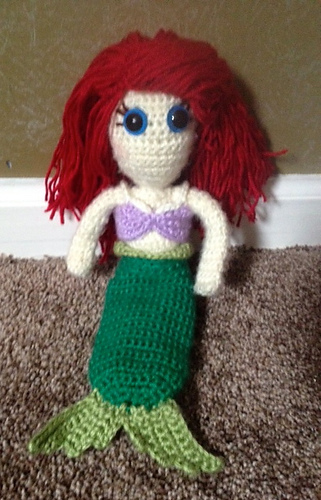 Go under the sea with your little dress-up doll by creating this adorable Ariel Inspired costume for her to wear! 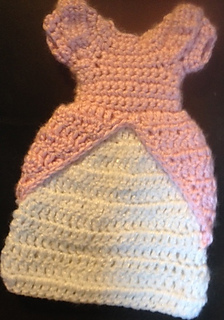 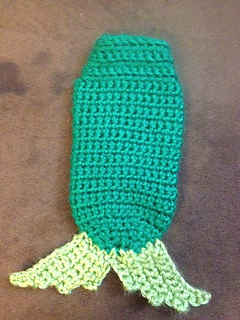 Patterns included: Mermaid tail, bikini top, and pink ball gown. 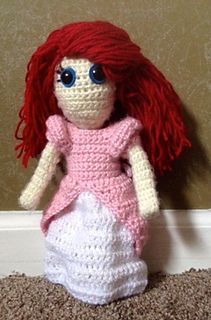 Such a perfect addition to the growing wardrobe of the little crochet doll that I also have designed for you!